He may be broken, but not beaten! 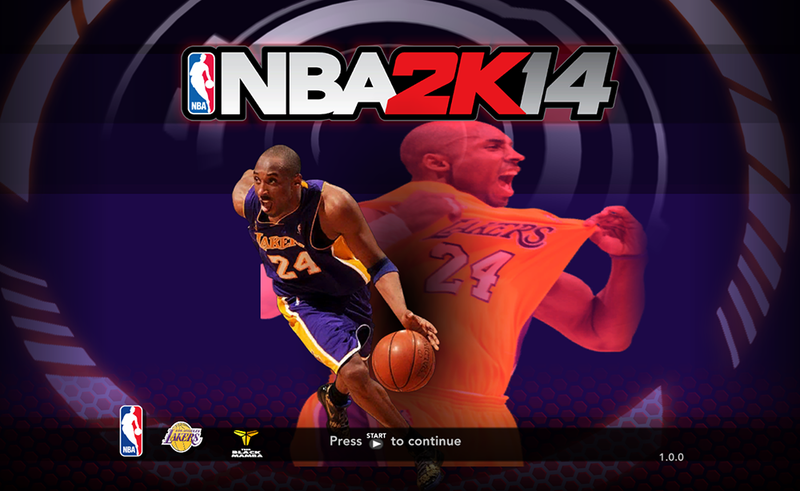 Here's another title screen mod for NBA 2K14 featuring "The Black Mamba", Kobe Bryant of the Los Angeles Lakers. This mod replaces the default LeBron James cover at start-up.